Join the Live Canon ensemble for a unique, marathon poetry performance. We will be launching the anthology on 24th April with a marathon reading of all the sonnets and corresponding new poems, by the Live Canon Ensemble, at the V&A in the National Art Library. You can find out more here. 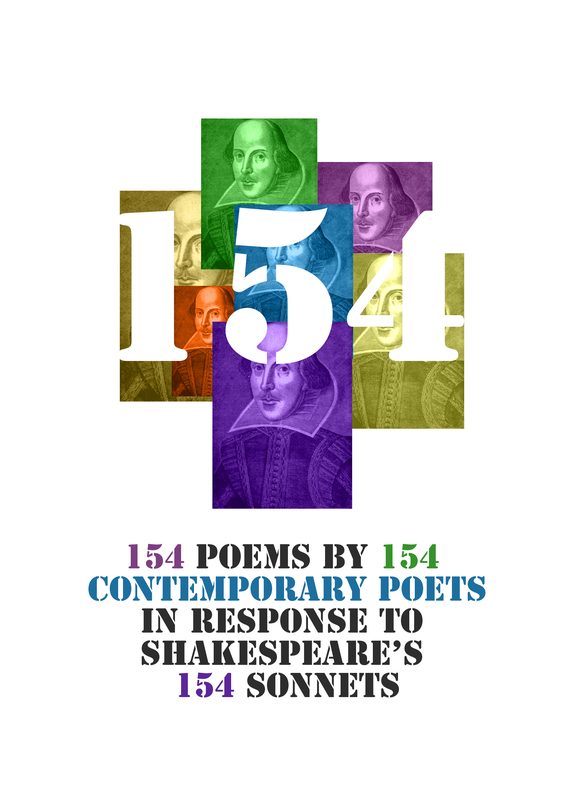 In this remarkable six hour marathon, the Live Canon ensemble will launch the publication of the poems with a performance of all 154 sonnets and all 154 responses, in the beautiful surroundings of the V&A’s National Art Library. Drop in or stay all day for a Shakespeare birthday blowout. This event is part of the V&A Performance Festival 2016.